Looking for inspiring and practical training? 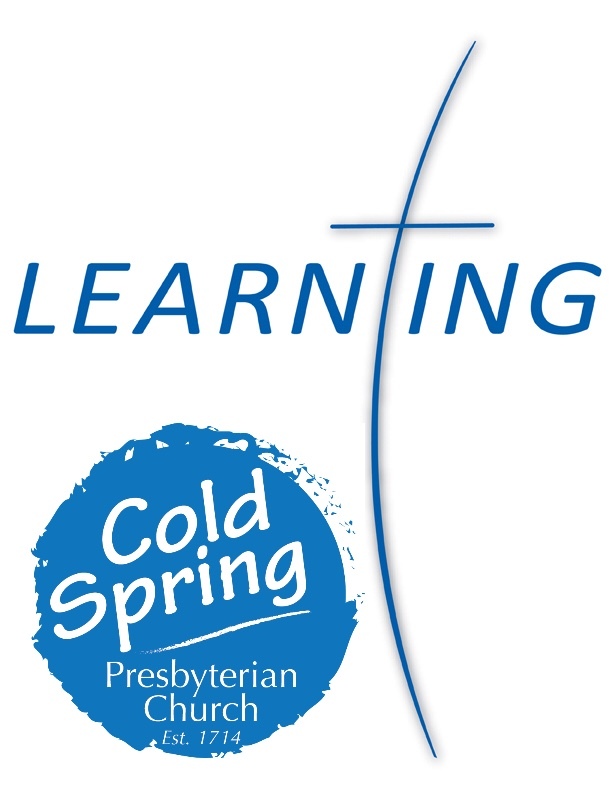 Plan to participate with many Cold Spring Church friends and other Presbyterians at the March 31, 2019 Congregational Life Sunday. Transportation is available to the Presbyterian Church in Hammonton. This annual event is sponsored by the Presbytery of West Jersey. Get practical help and inspiring ideas for women’s and men’s ministries, youth ministry, training for deacons and elders, and special workshops to help you get more involved. Improve your teaching. Get tips on leading. Want to learn how to turn your church into a neighborhood destination? Improve its worship and mission? RSVP today! No cost to you, and we are arranging for transportation to and from Cold Spring Church and the event. RSVP below. Make 2019 the year of amazing ministry by attending Congregational Life Sunday, March 31!